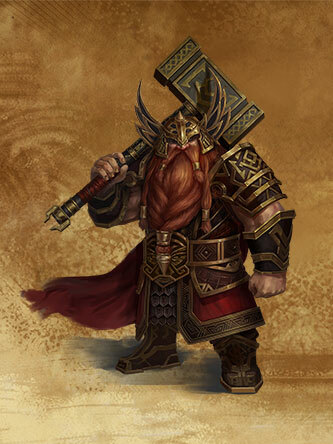 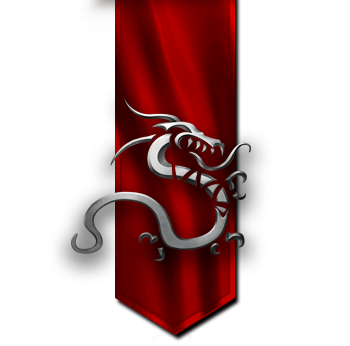 Warlords are the typical warband leaders, raiding enemy positions and spearheading the dwarf armies. 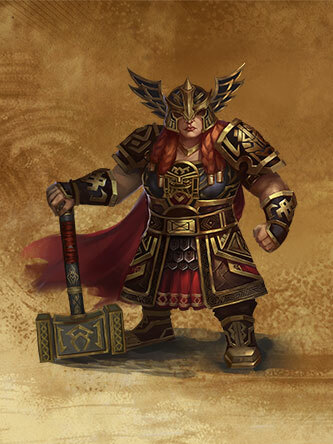 Their mastery of Warfare and Rune Magic is critical in their strategy, as they unleash fire and brimstone on their enemies before marching for the onslaught. 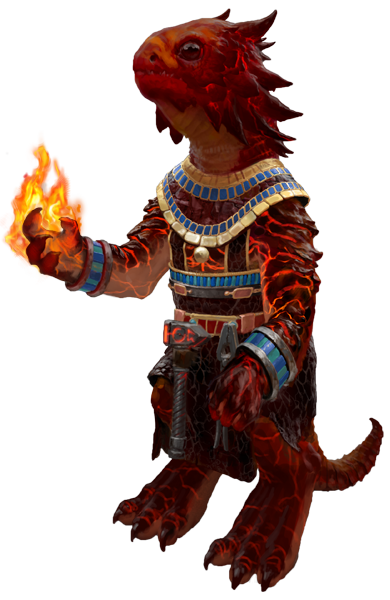 Recognized by all as great leaders and explorers, they are also versed in Earth magic.